The Steelers were scheduled to open their new home the week of 9/11, as they were to play the Cleveland Browns on a Sunday night, but in a decision that was only right, the game and the entire week of games was cancelled by the league. 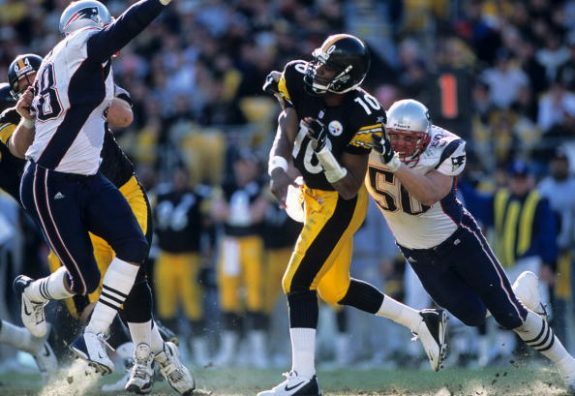 It meant that Heinz Field didn’t see a regular season game until week four of the 2001 season, a sunny October day against the Cincinnati Bengals. Be the first to comment on "Top 15 Best Steelers Wins in the History of Heniz Field"